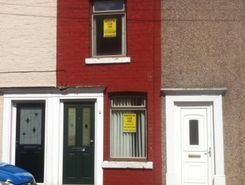 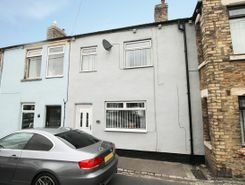 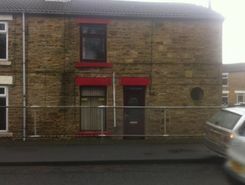 PRICED TO SELL - No Onward Chain - Three Bedrooms - Modern Kitchen & Bathroom - Rear Garden - Central Heating - Local Schools. 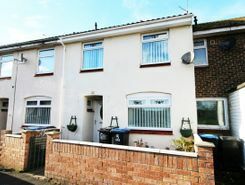 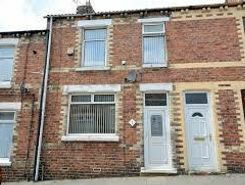 PRICED TO SELL - First Time Buyer Friendly - Two Bedroom - One Bathroom - One Reception Room - Viewing Essential - Local Amenities. 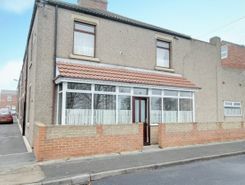 a?¢Recently Fitted Kitchena?¢Recently Fitted Bathrooma?¢Downstairs WCa?¢Walk In Wardrobe In Bedroom Twoa?¢Fitted Wardrobes In Bedroom Onea?¢Open Aspect To The Fronta?¢Enclosed Garden To The Reara?¢Near Escomb Lake. 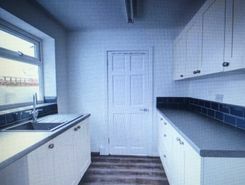 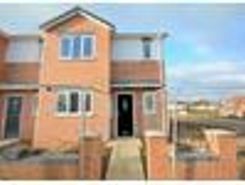 Dynamic Property Management are pleased to bring to the sales market this neutrally decorated and well positioned 2 bedroomed property situated on the outskirts of Willington. 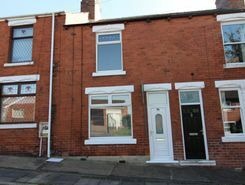 Featuring a fitted kitchen, a downstairs bathroom and two well proportioned bedrooms, this property would make a wonderful first time buy.